Hello lovelies and planner addicts out there. 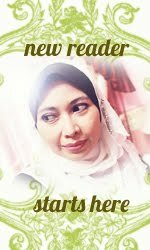 I have been using digital planner a.k.a iPlanner since last year on and off. 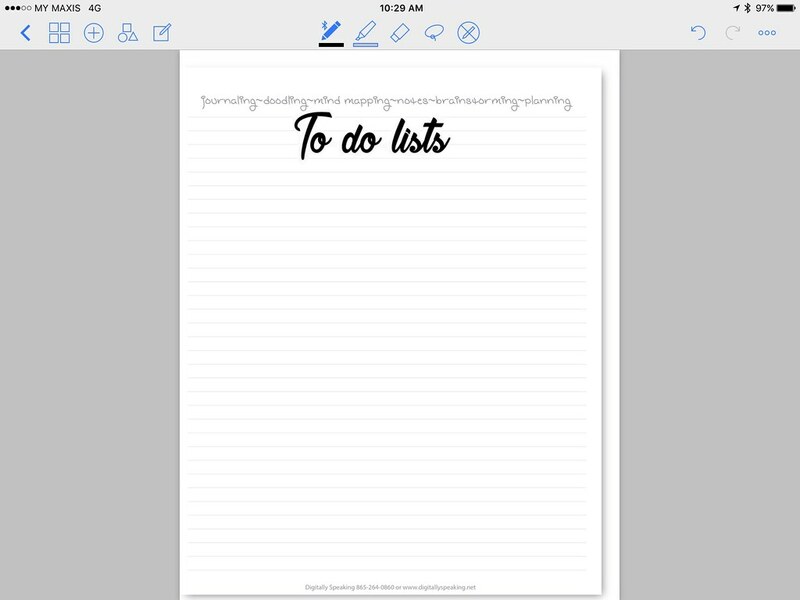 I kept going back to paper planner because the stylus that I was using doesn't satisfied me like a regular pen. That's all changed after I upgrade to iPad Pro 9.7" and use Apple Pencil as my writing tool. Now I have the same satisfaction writing on iPlanner like a paper planner. In today tutorial, I am going to show you how to add a custom text to your planner. 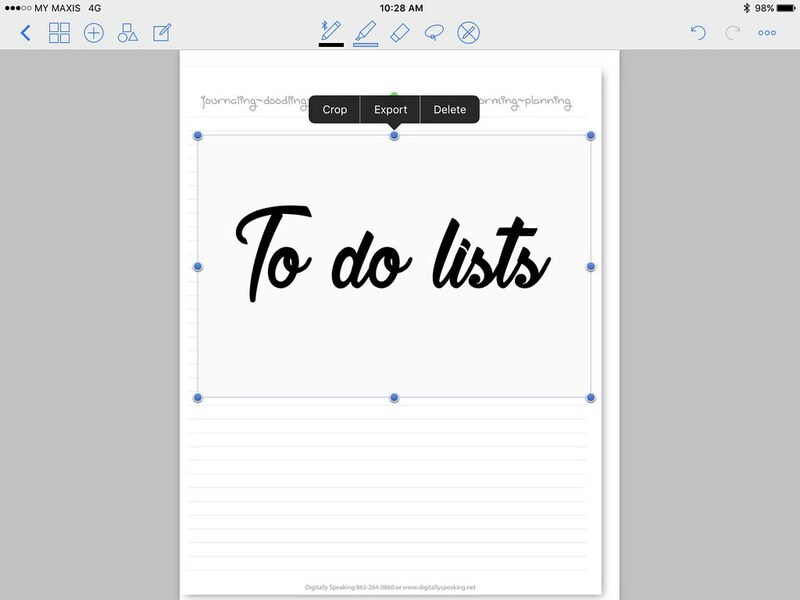 Goodnotes comes with limited fonts for text and you cannot add your own font. 1. Open Safari and go to dafont.com. Search for the font that you want to use. You can test out your text by typing the text in Custom Preview box. 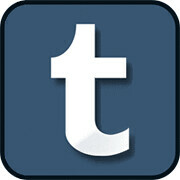 If you like what you see you can downlond the font from Safari. 2. 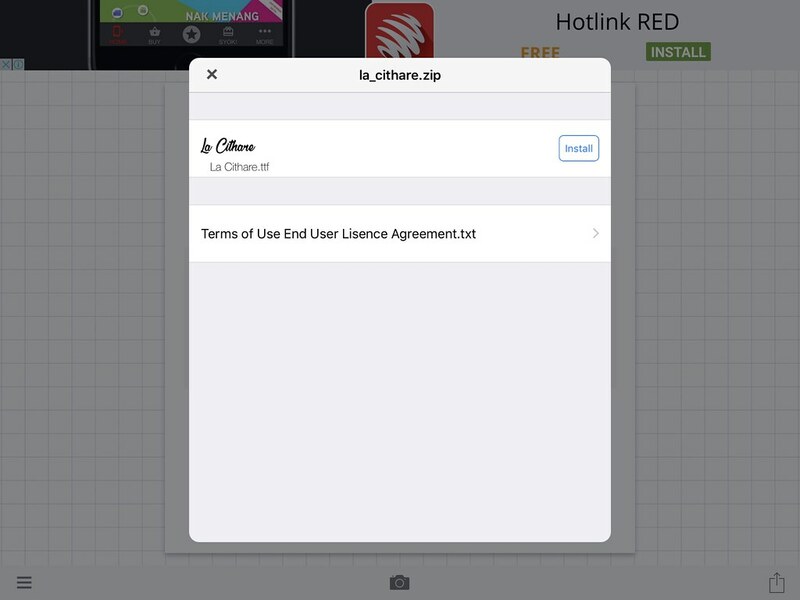 You will be prompt with two option, choose Open in "Phonto"
3. 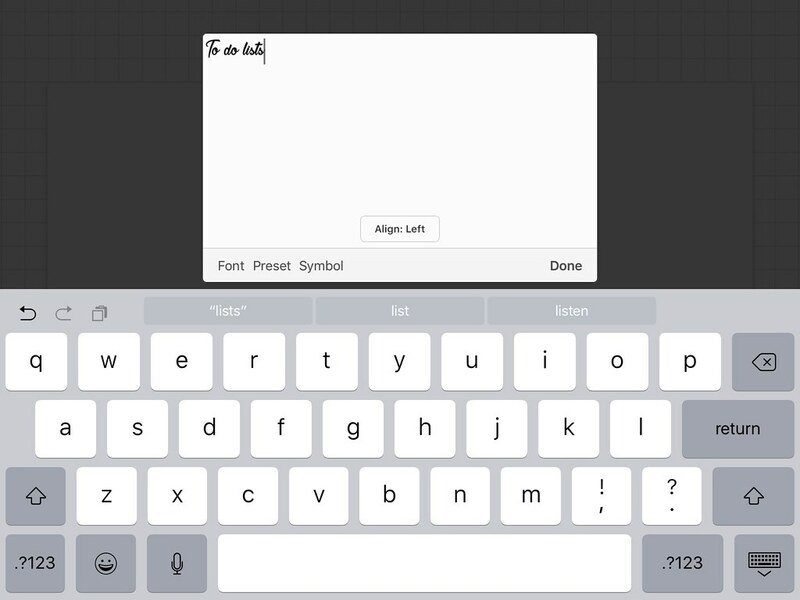 Phonto app will launched and asked you to install the new font. 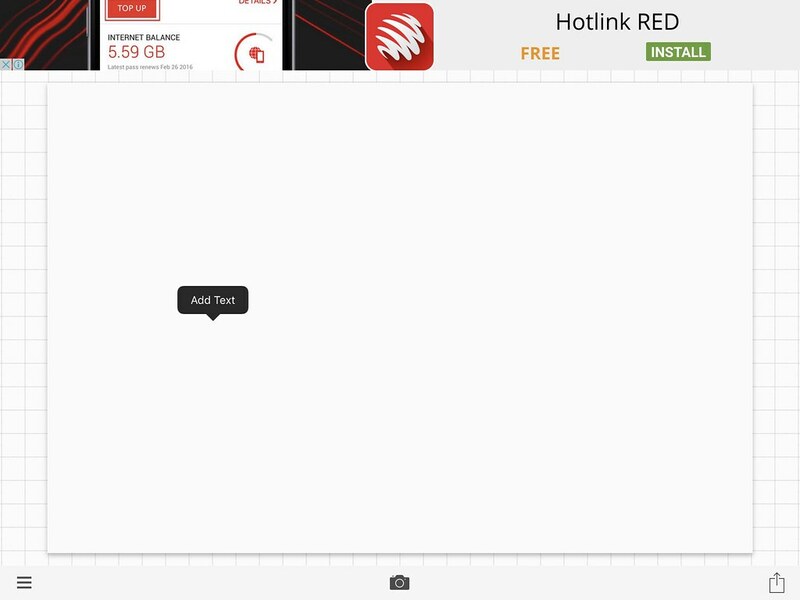 Click Install. 4. To use the new font you must open an image first. 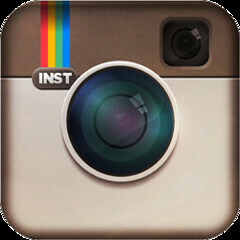 For this purpose click the camera icon and choose a blank image. The press on the image, an add test bubble will appear. Choose add text. 5. 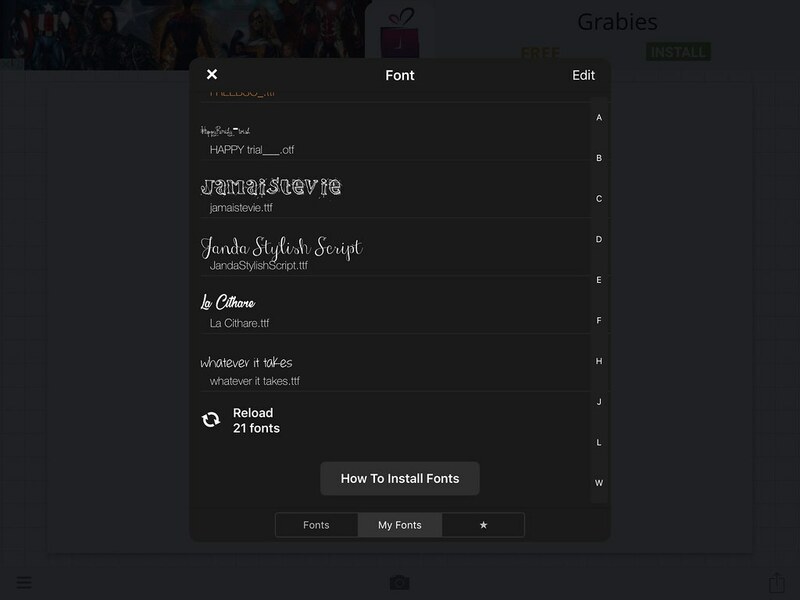 To see the new font that you have installed, go to MyFonts. 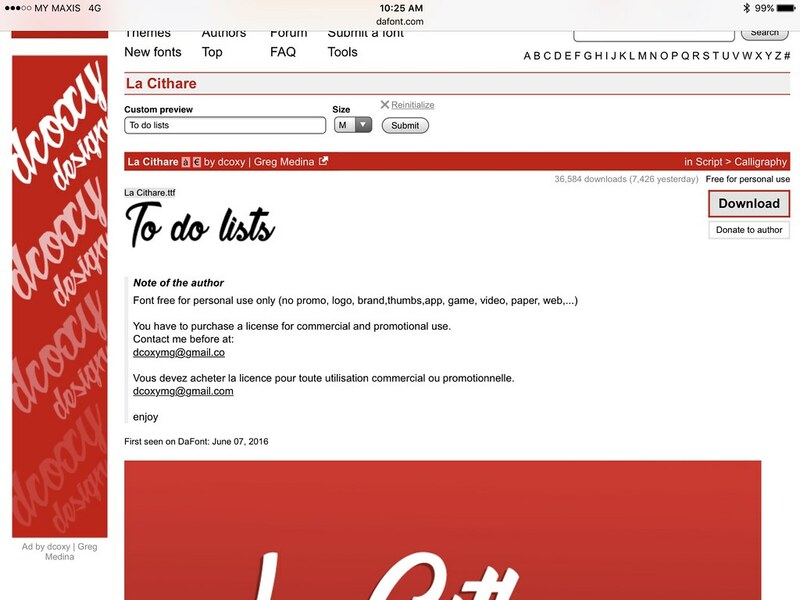 Look for your font, in this case it's La Cithare font. Choose the font. 6. Begin typing the words that you want and click done. 7. You can resize the font to any size that you like. When you are done, press the bottom right icon and choose save image. 8. You image will be saved in your camera roll. 9. 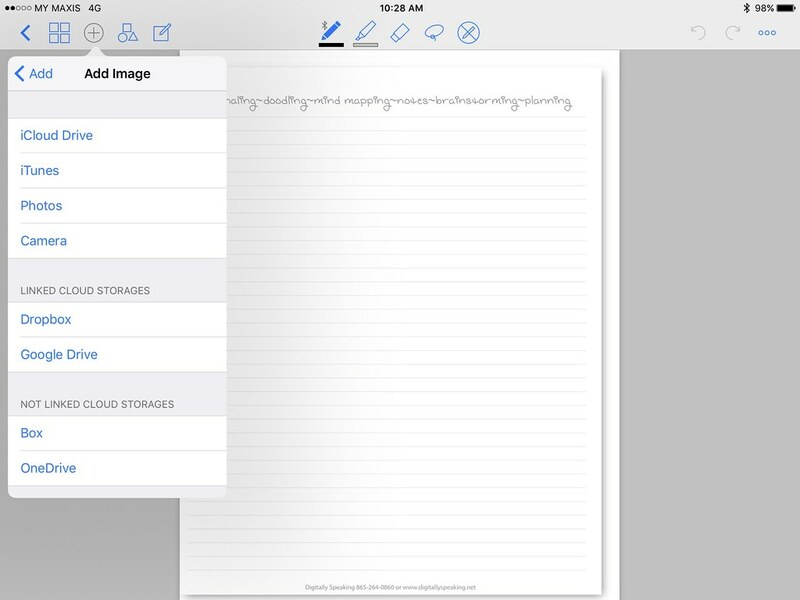 Open your iPlanner in Goodnotes and navigate to the page that you want to add the text. Then on the top left conner hit the circle with the plus sign in the middle icon to add image. 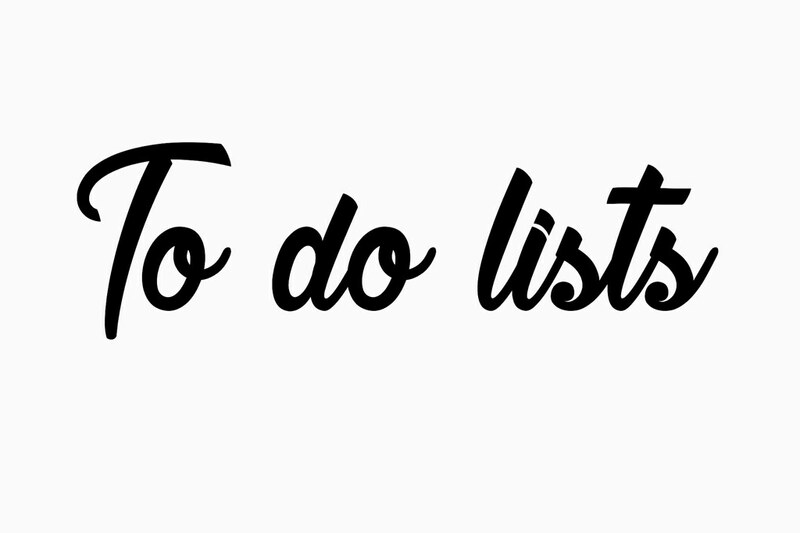 Go to photo and choose your to do list image you just created. 10. Press and hold on the image and you will see the Crop option. Hit Crop to make it like a sticker. Press the Done button when you are done. 11. 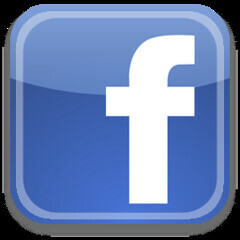 Resize the image to your liking. 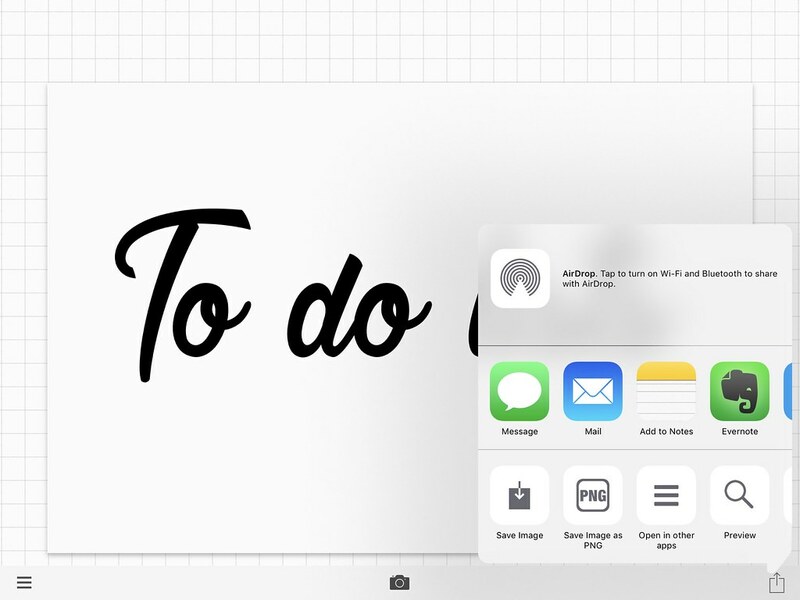 Now you can begin writing your to do lists for the day. This image can be reuse over and over again through out your planner. Hope you enjoy this little tutorial on how to jazz up your digital planner. With digital the possibilities are endless and there's no physical mess to deal with after decorating.